Cullen Park is a city of Toledo public boating facility that accommodates both power boats and paddle sport crafts. 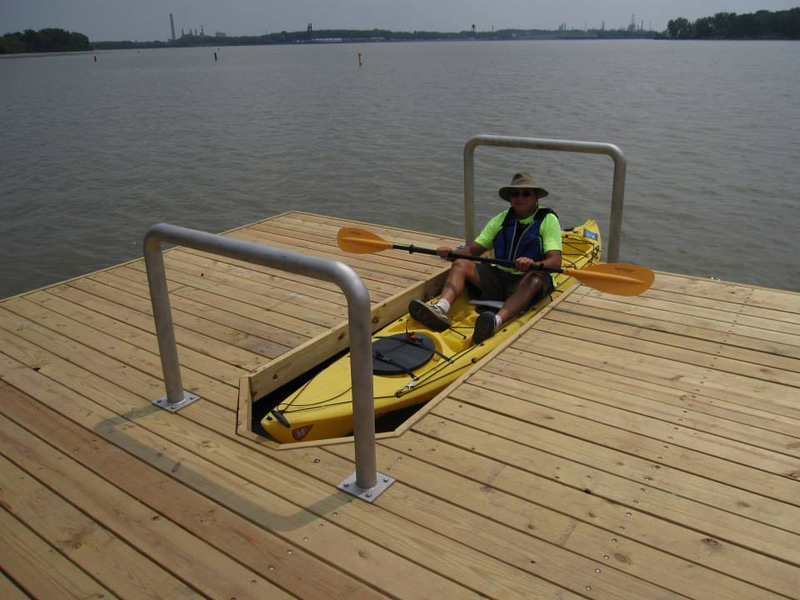 This park caters to kayakers with a custom made dock with a slip for easier and safer launches and exits. Cullen Park is located in Point Place at 4465 N. Summit Street. This is the launch point for Thursday evenings when regularly planned Tuesday night paddles are rained out. Watch Facebook for details on any rained out Tuesday paddles.